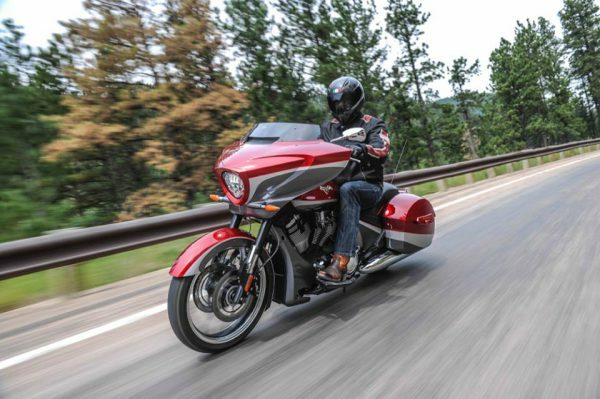 Polaris Industries, the giant behind Victory Motorcycles and Indian Motorcycle has announced that it will immediately begin winding down its Victory Motorcycles brand and related operations. Polaris will assist dealers in liquidating existing inventories while continuing to supply parts for a period of 10 years, along with providing service and warranty coverage to Victory dealers and owners. Victory Motorcycles and the PolarisSlingshot set to launch the 2016-2017 ProgressiveInternational Motorcycle Show(IMS) series by roaring into Long Beach, Calif., November 18-20, with the entire line of Victory motorcycles, Slingshot roadsters, a custom bike display, new parts & accessories, a bike give-away, demo rides and much more. The entire line of 2017 Victory motorcycles, including the all-new Victory Octane and best-selling Victory Cross Countrymodels, will be on display at the show alongside the new 2017 Polaris Slingshot, Slingshot SL and Slingshot SLR. Attendees will be able to meet Swiss endurance rider Urs “Grizzly” Pedraita and check out the Victory Cross Country Tour he used this summer to set a new world endurance record by riding 62,000 miles over six continents in 72 days, see the gear that helped the Victory Project 156 and Empulse RR race bikes conquer the Pikes Peak International Hill Climb, inspect a custom Slingshotcreated for Kid Rock, enter a sweepstakes to win a Victory Magnum, and receive a special coupon good for a one-year extended warranty on a motorcycle purchased at participating dealers. 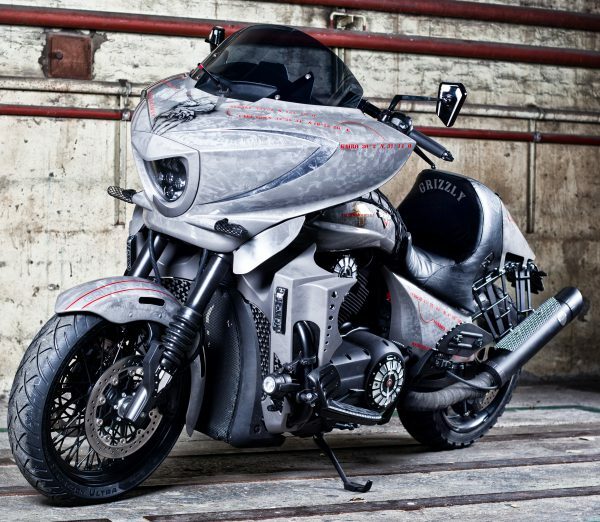 Outside, IMS attendees will have a chance to experience true modern American muscle by riding the entire line of 2017 Victory motorcycles, including the new VictoryOctanecruiser, Victory Magnumbagger, Victory Cross Country Tourand electric Victory EmpulseTT. Demo rides take place from 9am – 5pm Saturday and Sunday in the Long Beach Convention Center parking lot. All riders must present a valid motorcycle endorsement. Riders and passengers must be 18 or older and wear proper riding attire that includes a DOT approved helmet, closed-toe shoes, long pants and eye protection. Off-site, Victory and Slingshot will be supporting the Beautiful Bikers Conference, a celebration of women who love the ride, which takes place at the Courtyard Marriott Long Beach concurrent to the motorcycle show. On Friday Nov. 18, registration runs 12pm – 4pm, followed by The Ground Pounders Block Party from 5pm – 8pm. On Saturday Nov. 19, attendees break out into sessions (Long Distance Riding, Adventure Riding, Beginning Riding & Accessorizing Your Ride) from 9am – 12pm, view a Ride the Runway fashion show from 3pm – 4pm, and enjoy the Beautiful Bikers Awards from 4pm – 7pm. Finally, from 9am – 1pm on Sunday Nov. 20, attendees may participate in the Beautiful Bikers Ride, picnic and photo shoot. IMS Long Beach takes place Nov. 18-20 at the Long Beach Convention Center. Doors open 3pm Friday, 9:30am Saturday and 10am Sunday. Ticket prices are $16 for Adults and free for children ages 11 and under.